Tracking current transactions can help you make sales projections for the future and perfect your business strategy based on actual performance data (instead of guesswork). Using this data is the most logical way to plan for the future and adjust your business practices and strategies for day-to-day operations. Sales data can give you snapshots of your current and past performance so that you can track sales and, more importantly, interpret the data that can help you make decisions about inventory, staffing, payment processing, and marketing strategies. The right sales software can give you snapshots in different time frames. For example, you can use real-time sales tracking to help manage day-to-day operations and then “zoom out” to see larger sales trends that could affect strategies and help you predict future sales activities. Ideally, this kind of transaction monitoring can be integrated with sales tools so that you can see all the business data that you need in one place, instead of having to gather it from different sources. The less time you spend gathering and interpreting this data, the more time you will have for other vital business tasks. You shouldn't settle for sales tracking and management solutions that require you to go out of your way to access your data and insights. Tools should increase your versatility and efficiency, not bog you down in more day-to-day processes. Pivotal Payments’ online portal puts the data and sales reports right at your fingertips (literally, there's a mobile app). We believe that small business owners can benefit from having a turn-key service for all their transaction analytics needs. That is why our portal comes with options to create daily charts, monthly and annual sales reports, and to track transactions in real time. The data from this portal can also be input into most major accounting programs. The system also integrates things such as chargeback reports so that you can track chargeback resolutions in real time. In other words, any sales and transaction-related data that you, as a small business owner, could possibly want will be available through this portal in real time. Payment processing is another aspect of the sales process that you can better understand through sales tracking data. Your sales pipeline could be affected, positively or negatively, depending on your ability to accept certain payment methods. Payment processing abilities are a vital — but often overlooked — aspect of customer relationship management (CRM). 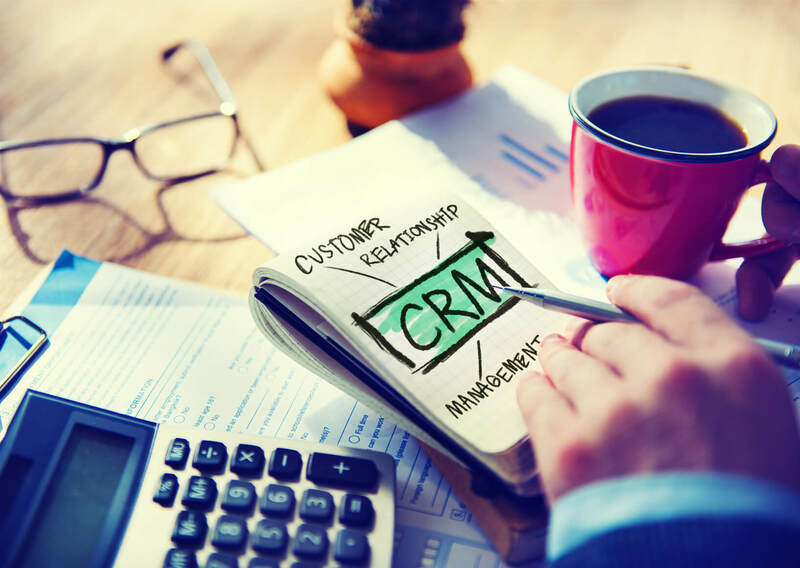 CRM software can track payment methods as well as other customer activity data. With this information, you can see what payment processing methods you should invest in for the future. For example, you will be able to see the popularity of new methods such as mobile-based NFC payments based on this data. You can then decide if investing in payment processing terminals with NFC capabilities can help your business. Sales forecasting is easier with better data. Forecasting is very important when dealing with peak hours. You want to have the right number of people on your sales team at the right time to take full advantage of the opportunity provided by peak hours. If you can’t define your peak hours, you could be losing money. Sales data can help you define peak hours and make sure that you have the salespeople in place to deal with the customer rush. Furthermore, you can constantly audit your sales cycle to spot any other peak times on certain days of the week or around holidays. This data is vital for planning a customer service strategy and for sales management changes caused by a higher volume of transactions. Sales tracking software can be very useful, but it is not realistic if you have to constantly sit at your computer and monitor the real-time data. Sales tracking is only one of many tasks for small business owners and retail managers. This is why the best software offers alerts and notifications so that you do not have to monitor the data full time. You can get alerts, sales reports and chargeback notifications sent to your phone so that you will know when something important happens, and you will be able to see all the necessary data without even having to log onto your laptop. These alerts and notifications will give sales managers and owners the ability to work out new strategies with sales reps or other team members, planning the next big in-store promotion and drive-to-store social media campaigns, for instance. Your sales tracking software should make your job easier, not more difficult. That’s why Pivotal Payments online reporting offers customizable alert services and reports. You can always be certain that you are seeing exactly what you need, and spending no unnecessary time juggling your latest conversion rates, sales data, and reports.